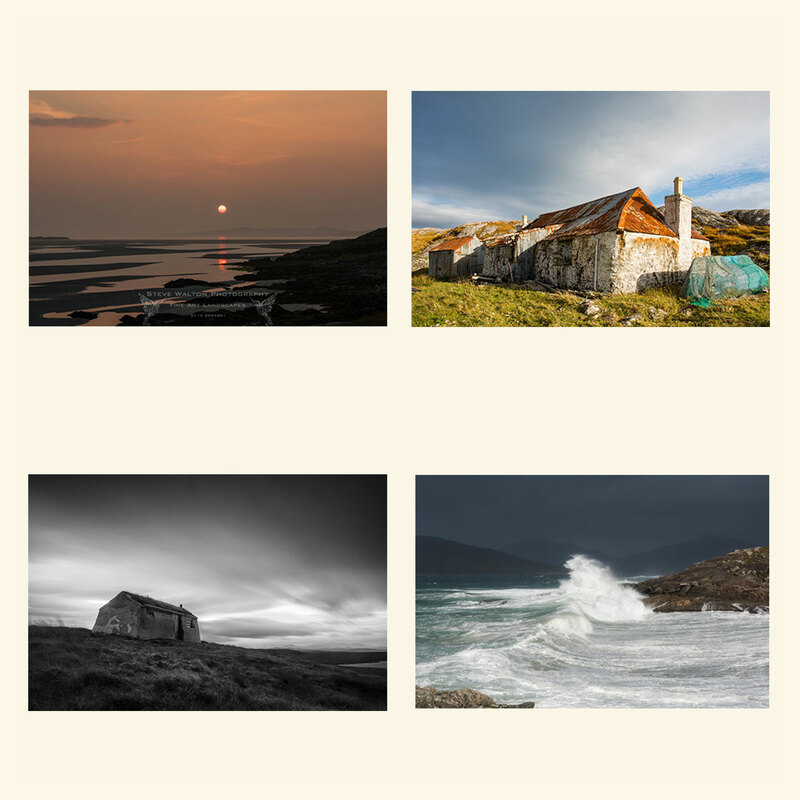 My September 2017 Wild Light Photography Workshop on Harris and Lewis is now fully booked. 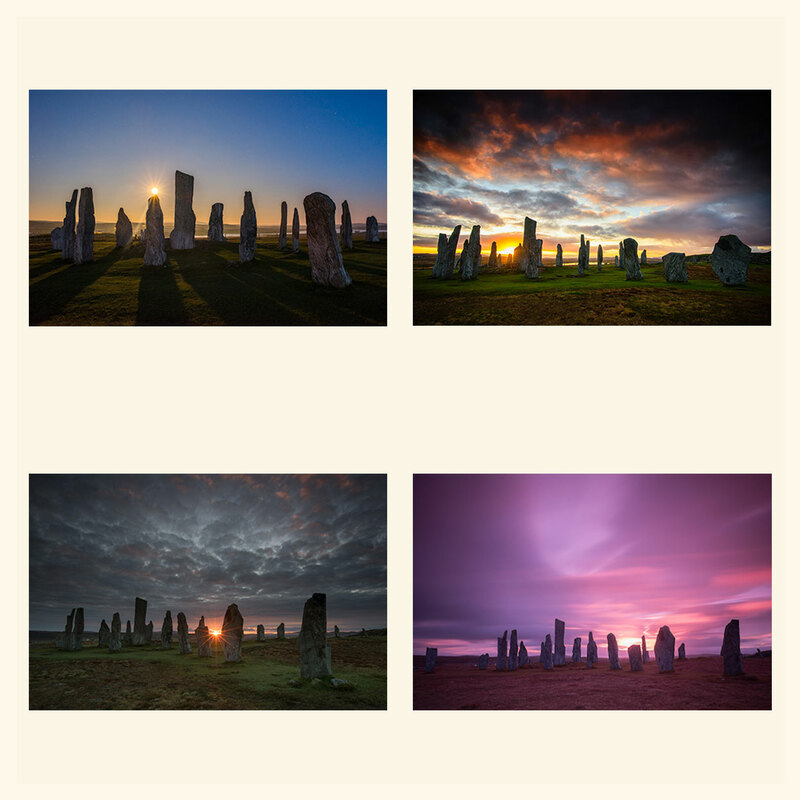 Due to the number of bookings and enquiries I have received about my photography workshops on Harris and Lewis, I have arranged to host two additional workshops for 2017. My new workshop dates for 2017 are 1st-5th August and 21st-25th November. Groups are limited to four participants only to ensure maximum individual attention and tuition. We will be based at the very comfortable Harris Hotel in Tarbert on the Isle of Harris. Breakfasts, evening dinners, transport to locations during the tour and pick-up and drop-off at Stornoway Airport is included. 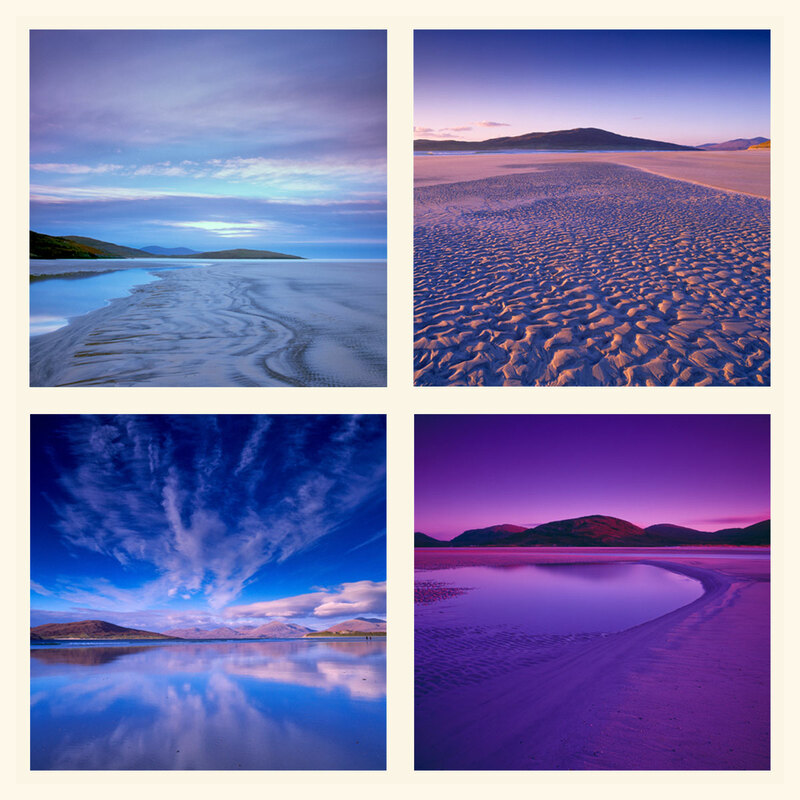 The cost for my Wild Light Outer Hebrides Photography Workshops is £1299 per person. The emphasis on all my photography tours and workshops is for you to improve and expand upon your existing photography skills, to explore interesting destinations and have fun doing so with a small group of like-minded photographers. Our itinerary will take you on an extensive tour around the Isles of Harris, Lewis and Scalpay and we will cover a lot of ground and make a lot of images during the workshop. These wonderful Islands are a landscape and travel photographer's paradise. Deserted white sand beaches, blue sea, mountainous landscapes, remote crofts, prehistoric sacred sites and the ever-changing light and weather patterns of the Outer Hebrides will give you an unforgettable experience. For more details, please click on THIS LINK to go to the Wild Light Outer Hebrides Photography Workshop page on my landscape and travel photography website. For the full itinerary and more information, please contact Steve Walton at Wild Light Photography Tours and Workshops via email: steve(at)stevewaltonphotography.info or telephone +44 (0) 1162994901 for workshop details and booking information. Contact Steve for full details of Wild Light Photography Workshops and booking information.